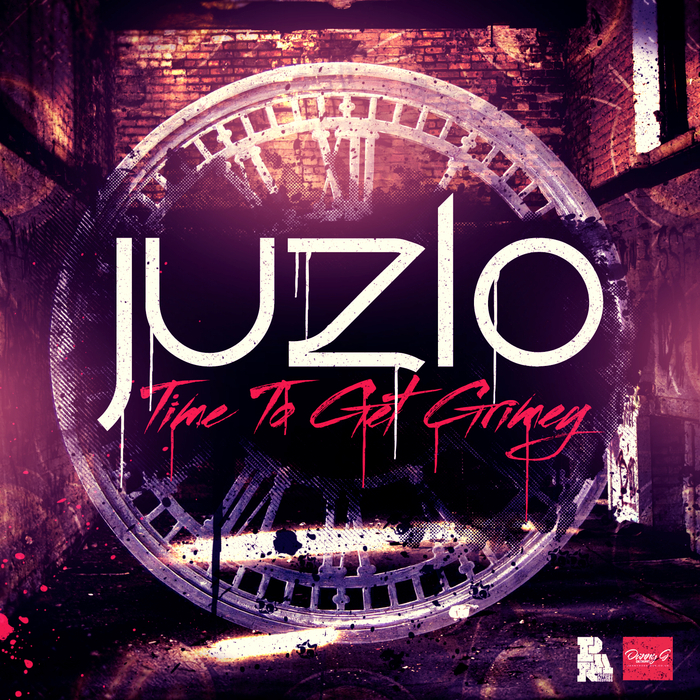 Australian bass expert Juzlo comes correct with his debut long player. Dance-designed darkness that nods at grime, garage, house, breakbeat and D&B, it covers all bases with demonic detail. Highlights include the late 90s UKG/early grime stepper "Bubble Gum", the cosmic contemporary D&B jam that is "Times Past", the unique Black Strobe/8-bit theatrics of "Twiss Up" and the broken glass two-step of "Dead Over Here". These are just a small selection of highlights from an impressive collection. Pay attention.